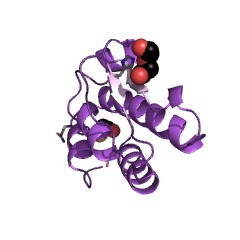 The PUB (also known as PUG) domain is found in peptide N-glycanase where it functions as a AAA ATPase binding domain [(PUBMED:16807242)]. 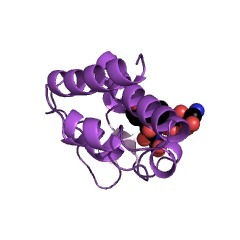 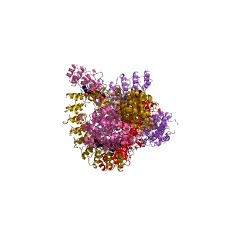 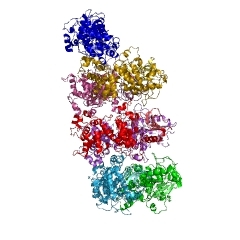 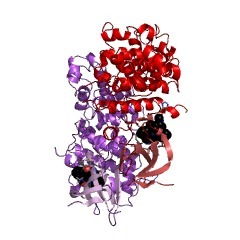 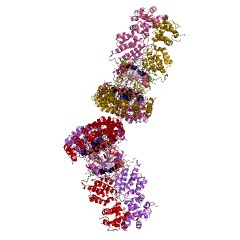 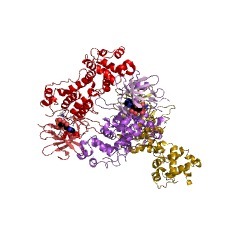 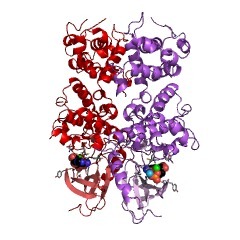 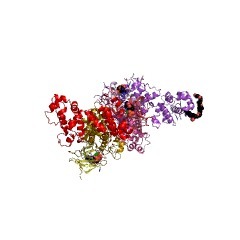 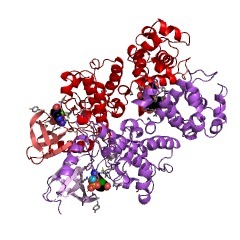 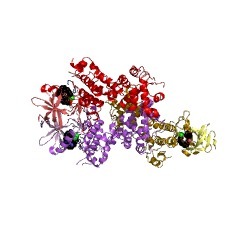 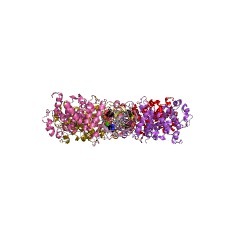 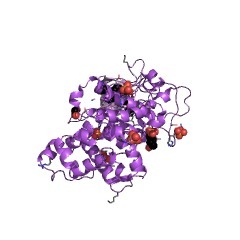 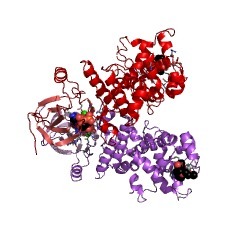 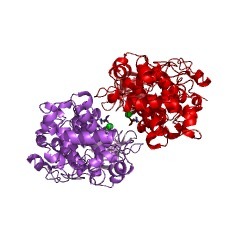 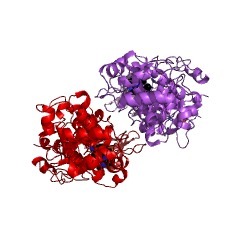 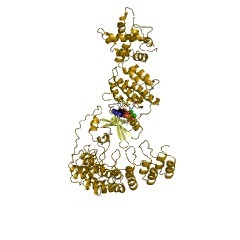 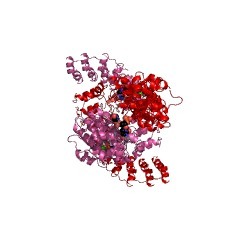 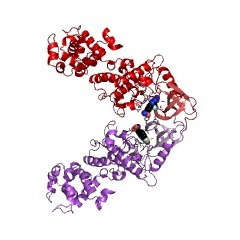 This domain is also found on other proteins linked to the ubiquitin-proteasome system. 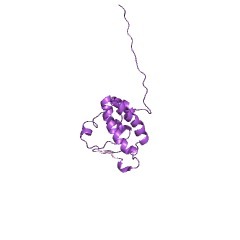 There are 3290 PUG domains in 3261 proteins in SMART's nrdb database. 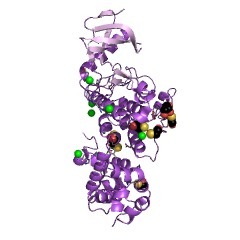 Taxonomic distribution of proteins containing PUG domain. This tree includes only several representative species. 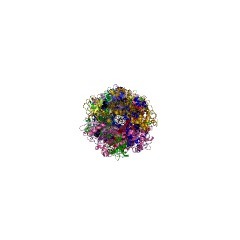 The complete taxonomic breakdown of all proteins with PUG domain is also avaliable. 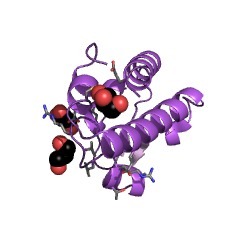 Click on the protein counts, or double click on taxonomic names to display all proteins containing PUG domain in the selected taxonomic class. 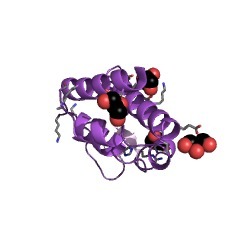 2ccq The PUB domain functions as a p97 binding module in human peptide N-glycanase. 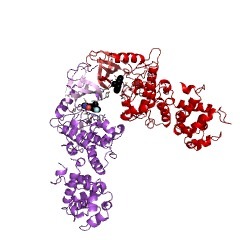 2cm0 The PUB domain functions as a p97 binding module in human peptide N-glycanase.